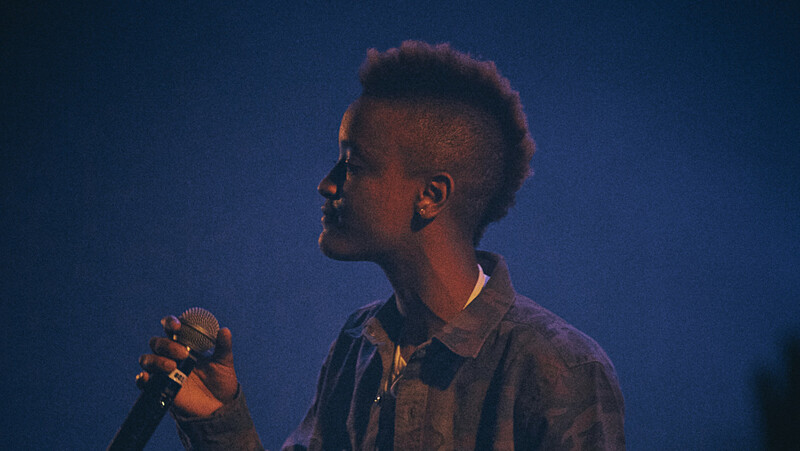 Earlier this year, alternative R&B singer Syd made her highly anticipated debut as a solo artist, breaking away from her group The Internet to begin carving a lane of her own. Much to the delight of her ever-expanding fanbase, months after dropping her first studio album Fin, the multitalented artist today (Sept. 7) has released a follow-up EP, Always Never Home, first premiering the three new singles on Beats 1. The new tracks, "Moving Mountains," "Bad Dream/No Looking Back," and "On the Road," mark the first collection of work Syd has released since dropping Fin back in February of this year. The singles have been rumored to be "part of an upcoming soundtrack feature" but at the time of this report, any accompanying visual has yet to be released. The singer, who has reportedly been in the studio recently with Kelly Rowland, will be embarking on the "Always Never Home" tour in October, taking the project on the road for a 22-date tour run. Stream Syd's latest EP, Always Never Home, in full below. Syd announces debut solo album, shares video for single "All About Me"